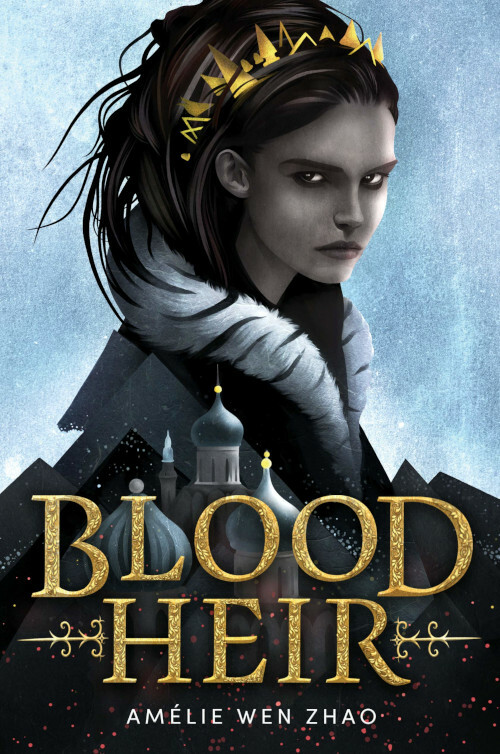 I’ve held off about commenting on Amélie Wen Zhao controversial book Blood Heir, since it seemed that more than enough online pundits were weighing in, both for and against the book. Also, I didn’t really understand what the problem was all about. Yes, it had something to do with slavery, but what did Zhao actually write that at least some people found so offensive? However, as a matter of good conscience, I felt I should look into the matter and see what it was supposed to be all about. To that end, I decided to seek the answer from one of the most liberal information outlets I could find, Slate.com. It doesn’t get much more leftist than Slate. Writer Aja Hoggatt wrote an article called An Author Canceled Her Own YA Novel Over Accusations of Racism. But Is It Really Anti-Black? published January 31, 2019. I found the write-up really even-handed, especially given Slate’s obvious leftist perspective. 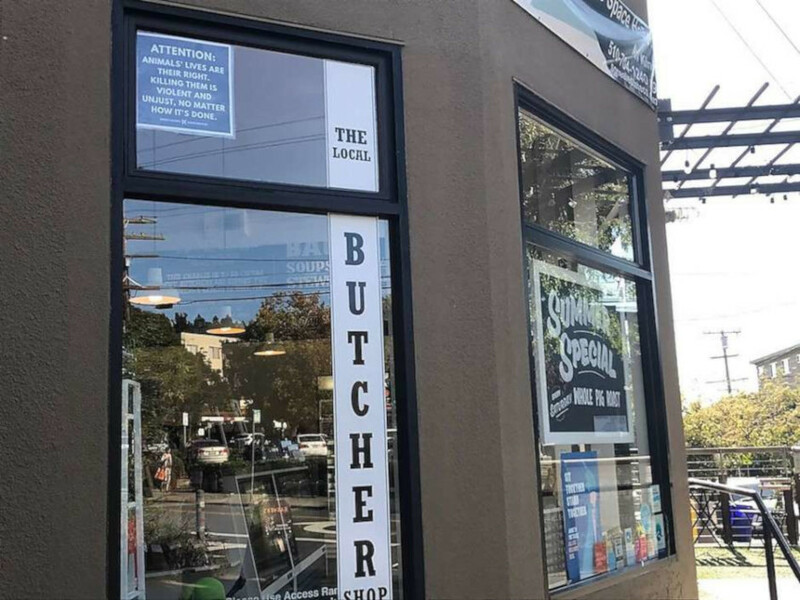 “Do you believe in happily ever after?” Kristy popped another one of her strange questions as she and her fiancée Mike were standing in line for the sando of the day, which today was Green Garlic Roasted Beef. “Next.” Aaron, one of the butcher shop’s owners, was at the counter today and Mike felt embarrassed that his conversation with Kristy had kept him waiting. I’m writing this as a companion piece to Jury Finds Garcia Zarate Not Guilty In Steinle Murder Trial: My Initial Reaction which I wrote and published rather impulsively yesterday. Okay, I’ve done some reading since then. The New York Times makes a case for about 60 percent of the unauthorized population has been here for at least a decade and that the vast majority of the estimated 11 million undocumented immigrants currently in the U.S. (89.9%) having never been convicted of a crime. Of course there are organizations such as the Federation for American Immigration Reform that say merely crossing the border into our nation without permission is indeed a crime, so by definition, 100% of undocumented immigrants are criminals. However, CNN states that under federal law, a person entering the country without permission for the first time is guilty of only a misdemeanor that is punishable by fines and no more than six months in prison. It gets dicey if you are found to have entered our country illegally on multiple occasions, particularly after having been deported, but the waters get even more muddy since approximately 45% of undocumented immigrants actually entered the U.S. legally and then stayed after their visas expired. SAN FRANCISCO (CBS SF & AP) — Jurors Thursday afternoon acquitted the illegal immigrant accused of killing Kate Steinle as she walked with her father on a crowded San Francisco pier of all charges except for felony possession of a firearm. Jurors have found Jose Ines Garcia Zarate not guilty of killing Kate Steinle on Pier 14 in San Francisco in July 2015 in the trial that sparked a national debate over illegal immigration. Jurors reached the decision Thursday in the sixth day of deliberations after first receiving the case last week. Zarate was found not guilty of first and second degree murder and involuntary manslaughter. He was also found not guilty of assault with a semi-auto weapon. He was found guilty of count two – possession of a felon with a firearm. I started writing a story about this but I realized I was too angry and too heartbroken to concentrate. I have been following this story and it is just astonishing that the jury came to this verdict. This is exactly why I have “issues” with these so-called “sanctuary cities.” Garcia Zarate has seven felony convictions. Seven! He was in possession of a stolen handgun, which in and of itself is a crime for a convicted felon. The defense says the .40 caliber handgun “just went off.” I’ve been handling firearms for a long time and they don’t just “go off” spontaneously. When I’m upset, I process by writing, but this one is over the top. A 32-year-old woman walking with her Dad on Pier 14 was gunned down and collapsed in her Father’s arms. As a Dad to a daughter and a Grandpa to a granddaughter, I am grief stricken and absolutely outraged. I’m going to need some time to process this before I write in order to process this. I’ve written on social issues here in the past with varying results, but like I said, this one is off the scale. Our justice system says that the jury’s decision must be respected and I can only hope the prosecution files an appeal. If not, then in my opinion, Zarate gets away with murder and San Francisco is his sanctuary city protecting him from experiencing any consequences for his crime. Is this really the ideal we’re striving for here? 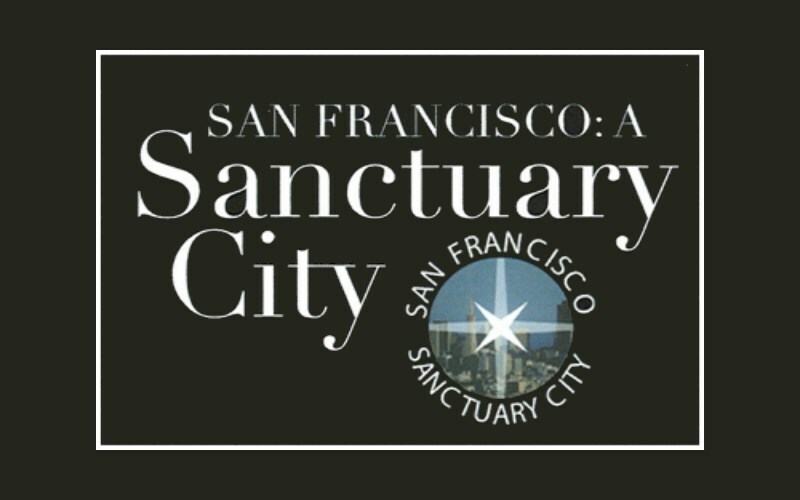 Addendum: Having had some time to mull over this issue, I have authored a more thoughtful response to this issue I present for your consideration: Sanctuary and the Death of Kate Steinle.